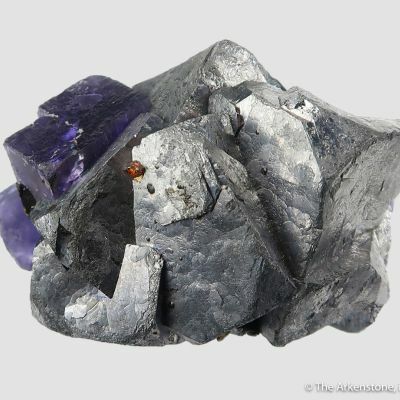 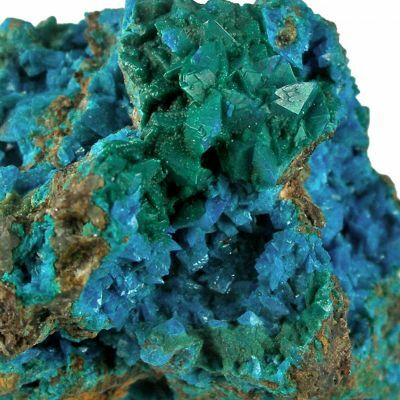 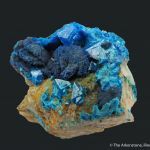 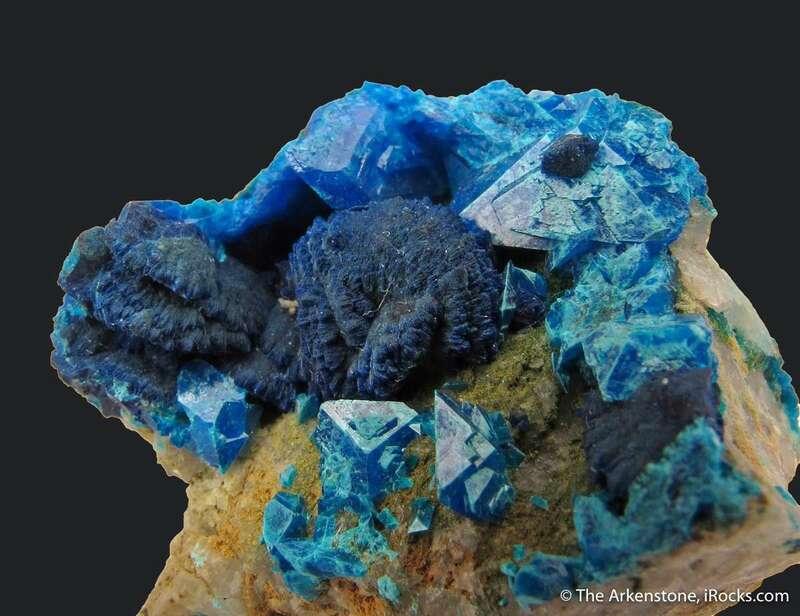 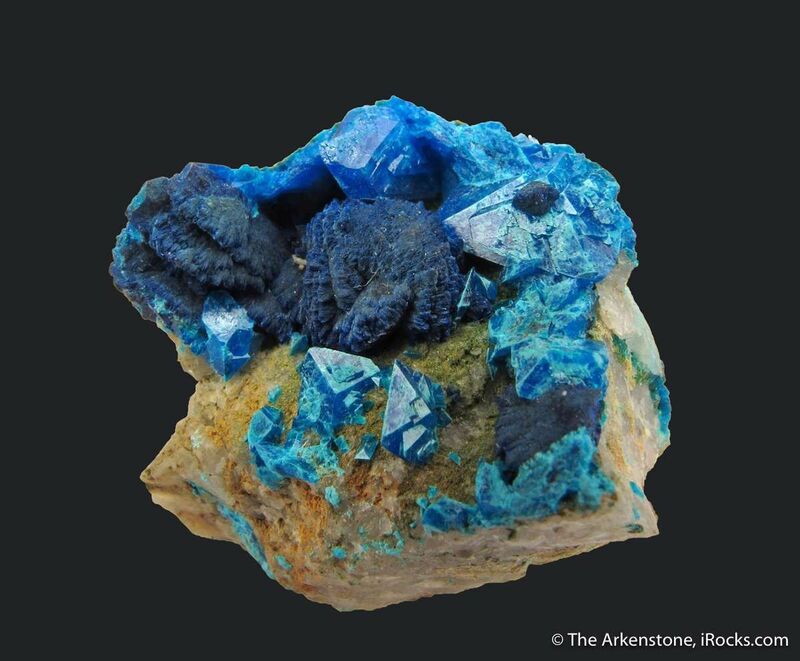 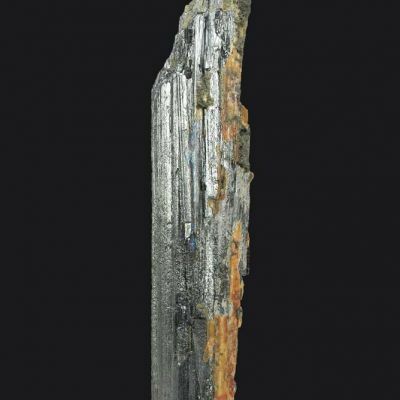 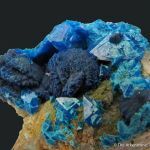 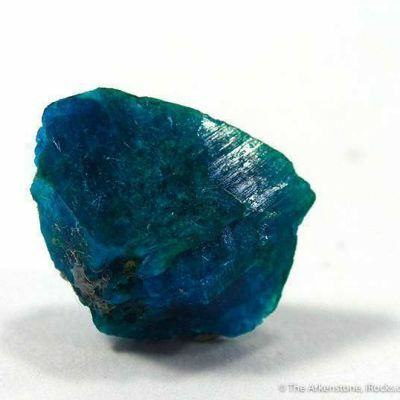 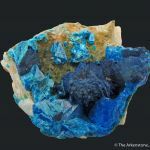 Due to its beautiful, rich blue color and significant rarity, PLUS the fact that the world's only supply came out in the mid-1800s and never again, the copper species Liroconite is quite understandably one of those Holy Grails of mineral collecting. 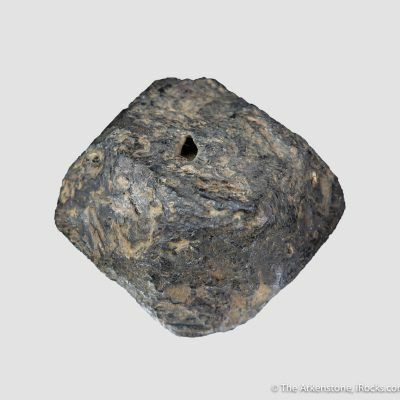 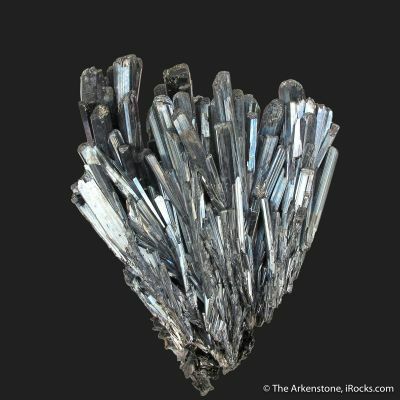 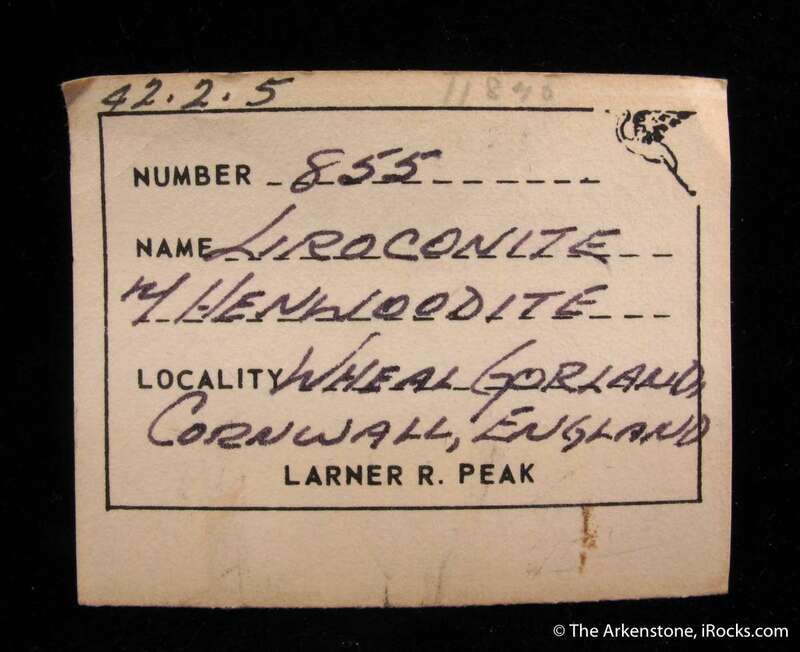 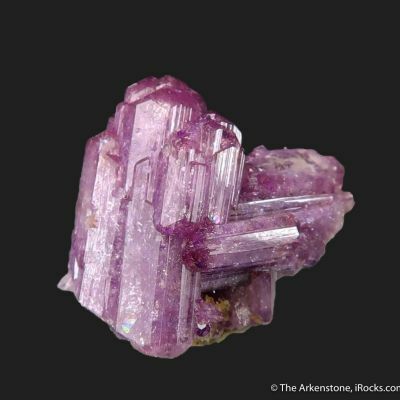 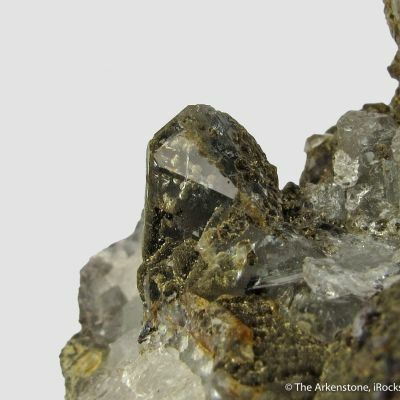 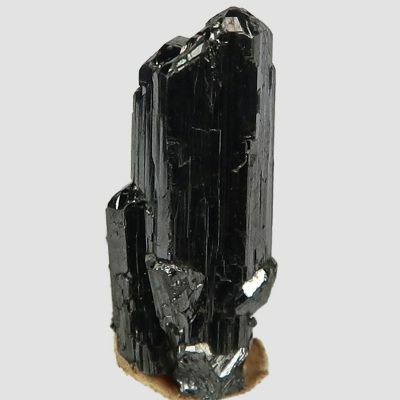 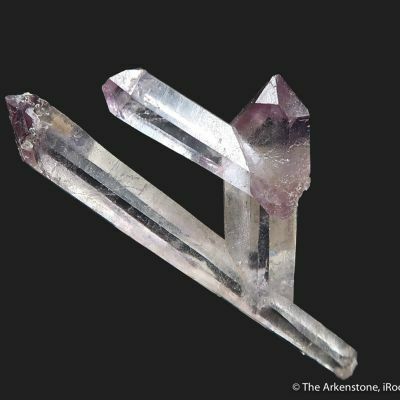 Top quality Liroconites are basically unique to this ancient mine, with nothing comparable having been found anywhere else since. 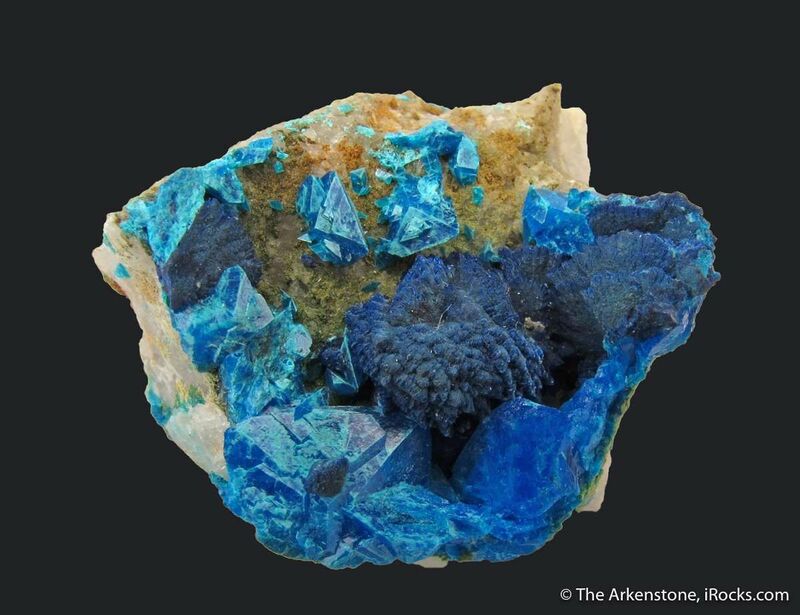 This specimen features two contrasting blue species on the piece: each having a different shade and luster. 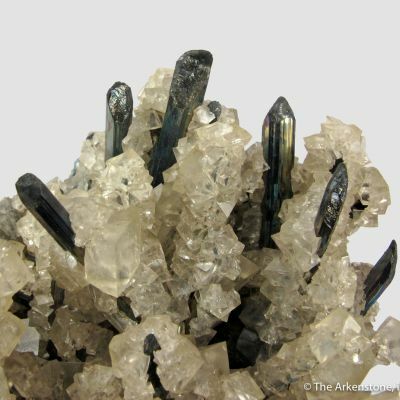 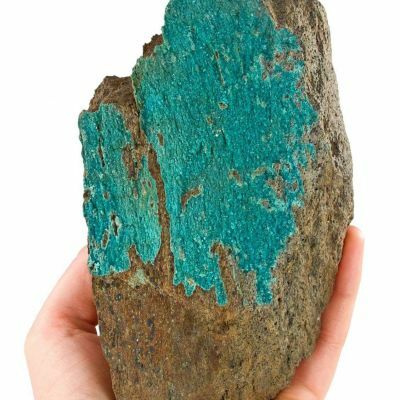 The largest liroconite crystal is about 8mm, and it sits next to a gorgeous, perfect, similarly sized "ball" crystallized Turquoise (once known as Henwoodite), creating a palette of blues. 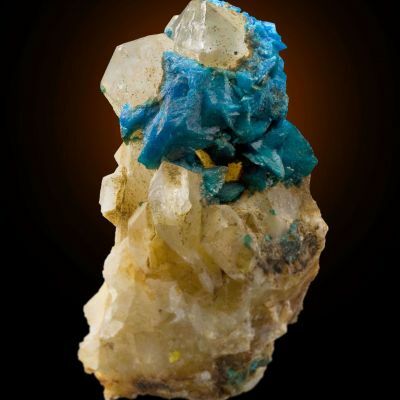 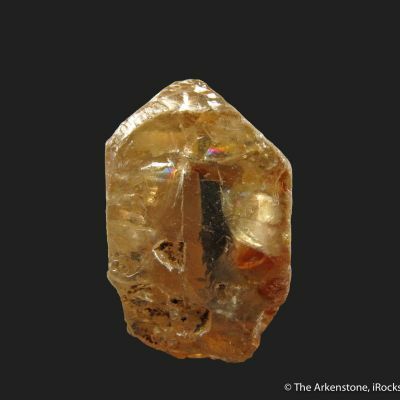 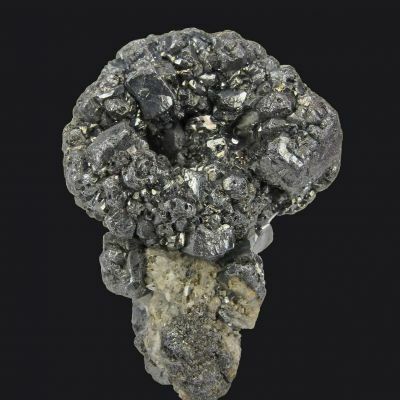 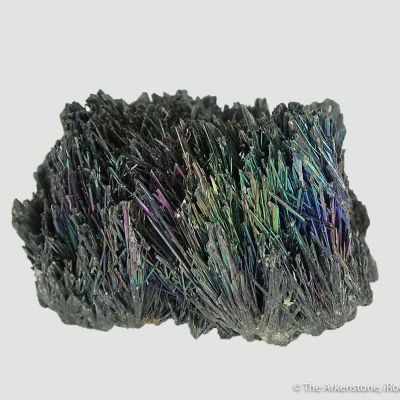 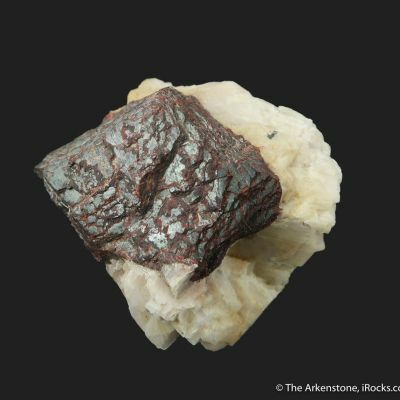 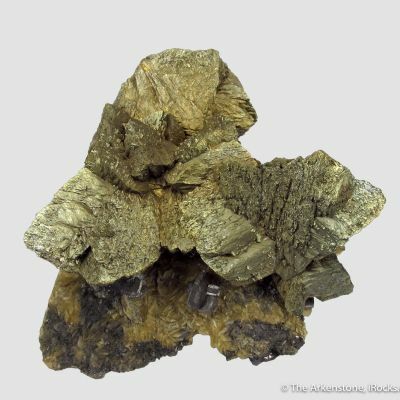 To my eye, this is one of the most attractive and interesting Liroconite specimens I have seen. 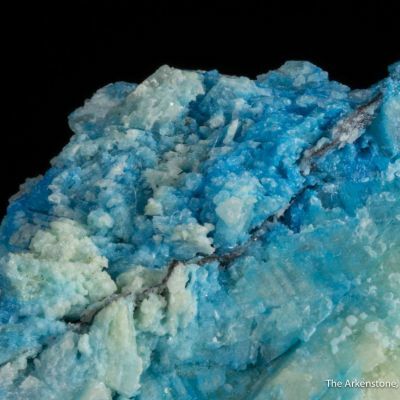 Great aesthetics. 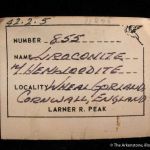 Extreme rarity of the association (only good one I have seen). 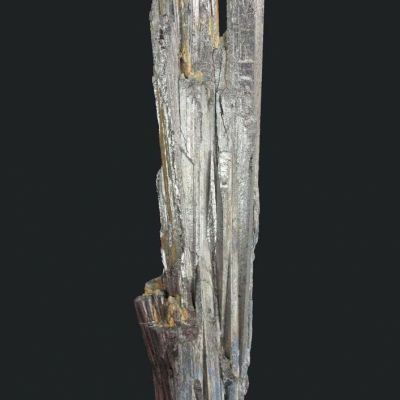 and Just Plain Pretty...This was one of the last specimens added to the otherwise very mature collection, in the late 1990s (#11840).